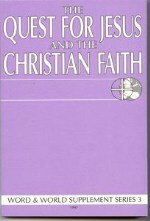 The papers included in the volume were first presented at a conference on "The Quest for Jesus and the Christian Faith" at Luther Seminary in St. Paul, Minnesota in June 1997. 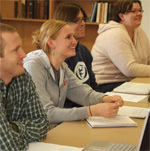 The conference was part of the seminary's Kairos program of continuing education. What is Saving Work of Christ?